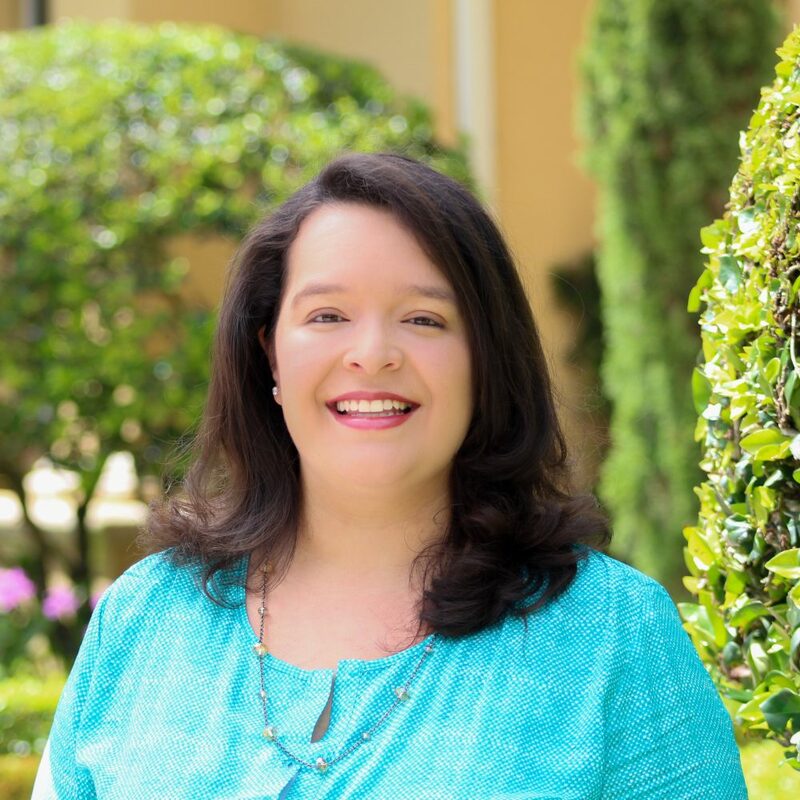 Viviana Arroyave, MSW is a Primary Therapist at Clementine Pinecrest. Ms. Arroyave earned her undergraduate degree at the University of Miami and went on to complete her graduate degree at Florida International University. She specializes in eating disorders, adolescents, trauma, depression, anxiety and families, and is a certified clinical trauma professional. Prior to joining Clementine, Ms. Arroyave worked at various organizations including the The Children’s Trust Program and The Make a Wish Foundation. Ms. Arroyave is a member of the International Association of Trauma Professionals and the National Association of Social Workers. Mr. Arroyave is the proud mother to a wonderfully energetic little boy who amazes her everyday with something new. She is also the proud momma to a loving and loyal dog, Tino and kitties.